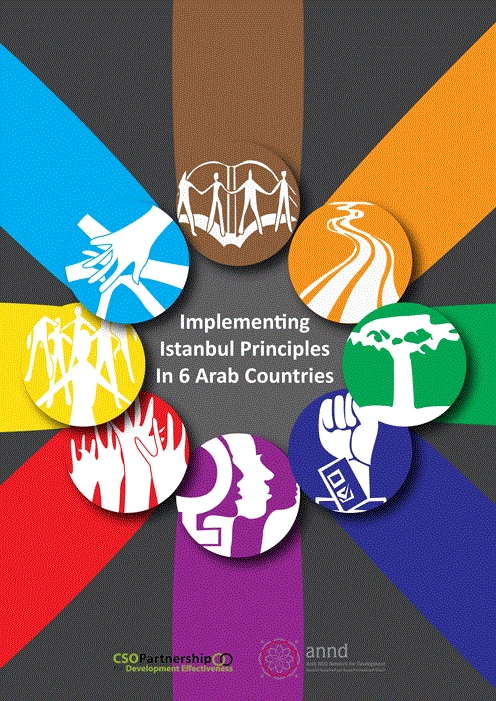 We are working in 12 Arab countries with 9 national networks (with an extended membership of 250 CSOs from different backgrounds) and 23 NGO members. The Network works with national civil society groups to mainstream an understanding of the many processes related to development cooperation. 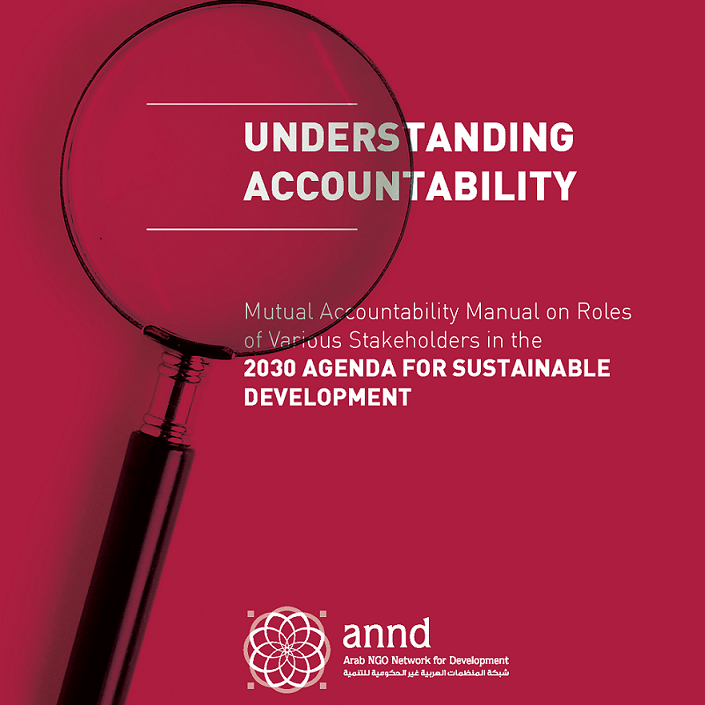 ANND works and aims at promoting an active participation in the process that coalesces into a comprehensive regional vision of development strategies.ANND recognizes the vital importance of reviewing these processes in order to set the development agenda on a more effective and sustainable path. 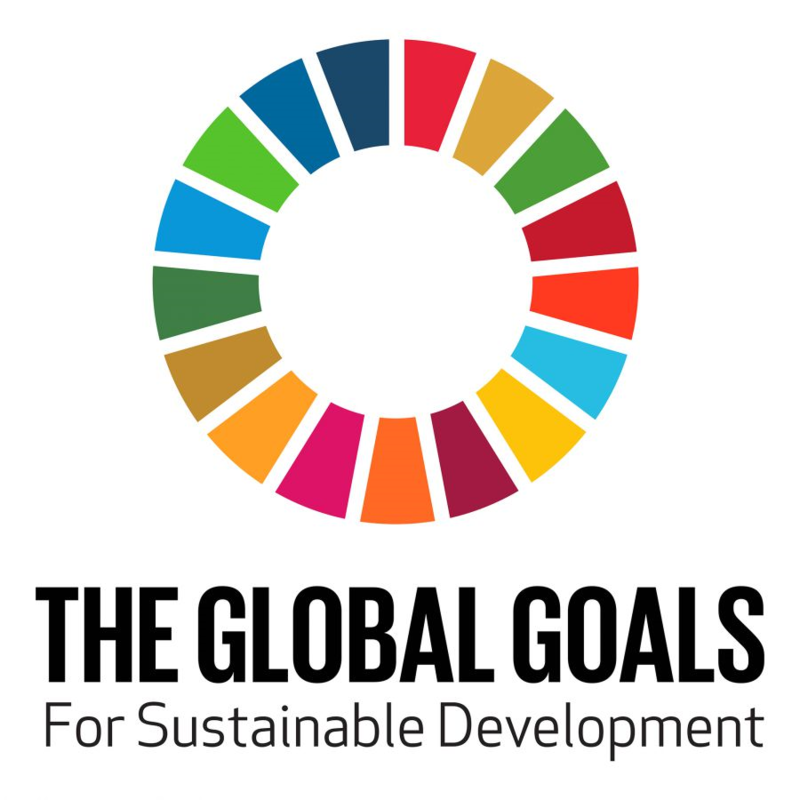 The Post-2015 development agenda, next-in-line to the MDGs, will be adopted at the United Nations summit that will be held from 25 to 27 September 2015. 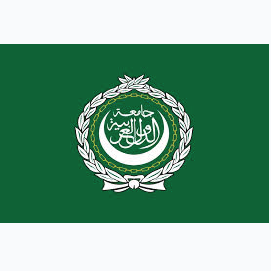 ANND actively engages with its partners in the process in order to contribute to the design of effective development policies for the Arab region. 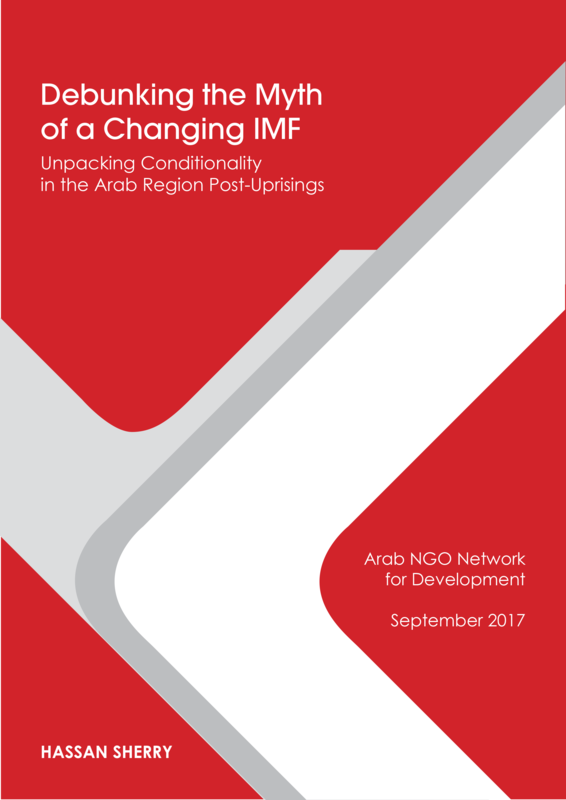 Along its works, ANND reflects the need for transformative changes to global governance systems and to national policy choices in order to overcome inequality, exclusion and vulnerability. 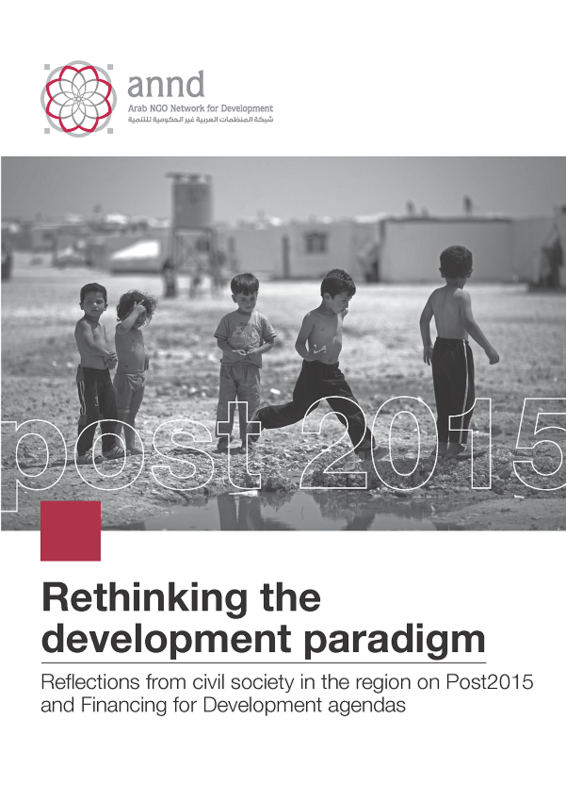 ANND is engaged in the Development effectiveness process, from Rome (2003) Paris (2005) , Accra (2008) to Busan(2011), highlighting the need to revisit the current model for development practice; to address the root causes behind the failure to achieve sustainable development levels and to ensure the genuine implementation of the aid effectiveness principles including the ownership and mutual accountability. 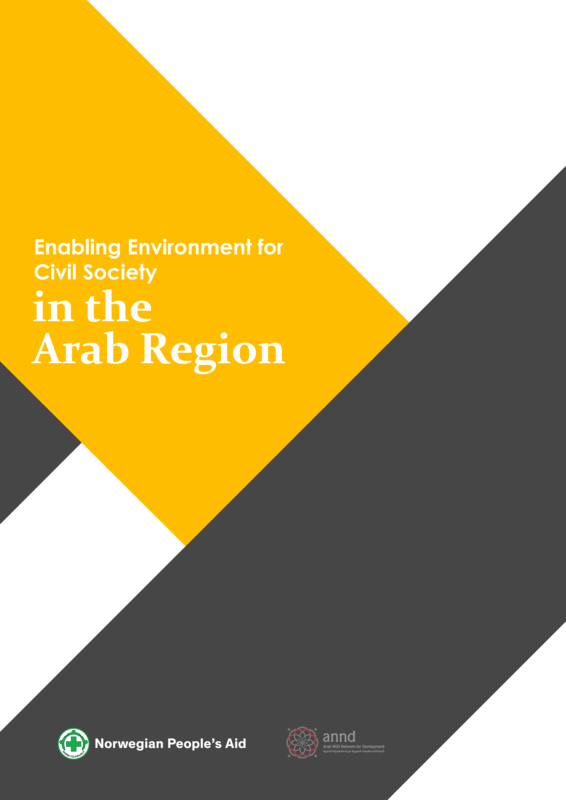 ANND aims to improve civil society movement and influence policy-making at the regional level mainly through engaging at the level of the League of Arab States and closely following the Arab summit on economic and social issues. 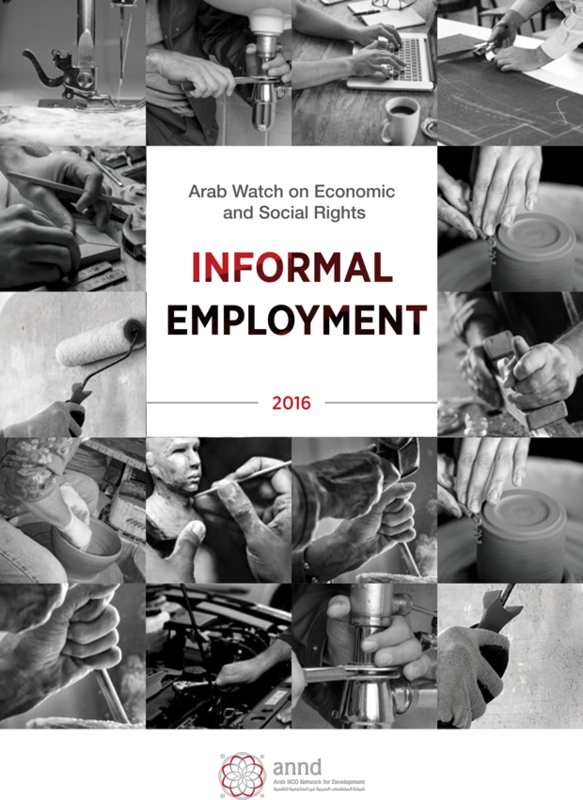 The Arab NGO Network on Development (ANND) launched the third issue of the Arab Watch on Economic and Social Rights, with a focus on the question of Informal Labor, in two workshops held in each of Beirut and Cairo, which brought together a group of experts, researchers, academics, and civil society activists. The report was produced with the support of Ford Foundation, Diakonia, Swedish Development Cooperation, Norwegian People’s Aid, and IM Sweden. SOLiD-South Mediterranean Social Dialogue is a pilot project for the promotion of social dialogue in the Southern Mediterranean Neighborhood. 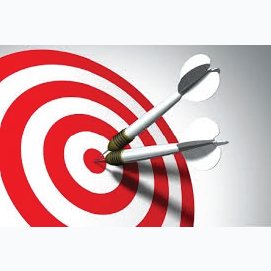 It is a three years programme (2016-2018), financed by the European Union. 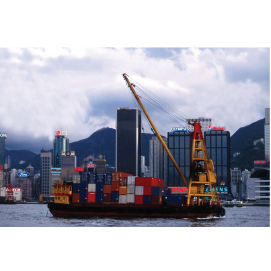 SOLiD brings together regional and international representatives of social partners as well as a number of relevant partners from the EU. 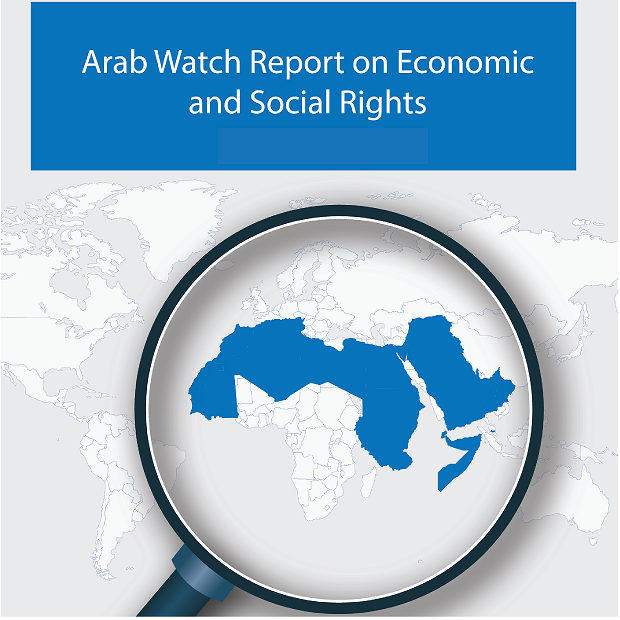 The Arab Watch Report on Economic and Social Rights is published biennially by ANND. 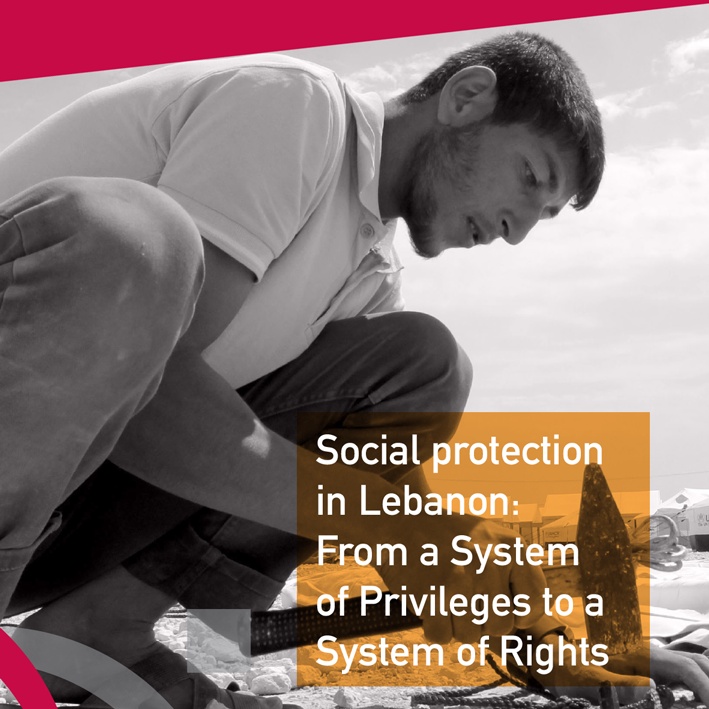 The report entails monitoring public policies at the national and regional levels and assessing their impact on specific rights.